During 2017’s Cyber Monday sales, mobile traffic represented more than 47 percent of all visits, and accounted for more than 33 percent of sales, according to a study by Adobe. That added up to more than $2 billion in mobile sales. Mobile devices accounted for an astonishing 90 percent of sales during Ali Baba’s Singles Day in November, 2017. The analyst firm L2 has found that smartphones influenced 80 percent of all purchase in 2017. Writing the right mobile retail app can mean big revenue increases. So concludes Mickey Mericle, vice president, Marketing and Customer Insights at Adobe, who says, “Shopping and buying on smartphones is becoming the new norm and can be attributed to continued optimizations in the retail experience on mobile devices and platforms.” He adds that 75 percent of the much-sought-after millennial demographic shop via smartphones. 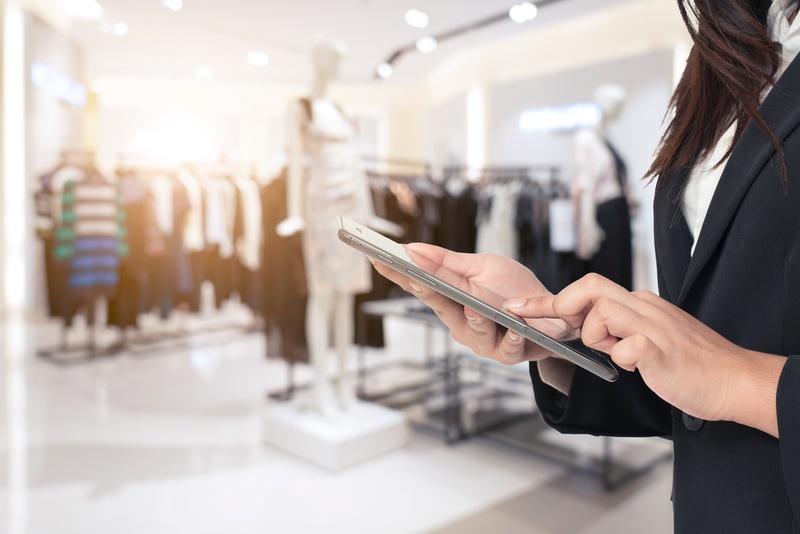 If you’re going to take advantage of that, your mobile retail apps need to stand out in an increasingly crowded online shopping environment. And a great way to do that is to follow the advice of the marketing firm Sailthru, based on the company’s Retail Personalization Index. First, Sailthru recommends, start with the basics: At a minimum, make sure the app replicates your online store, making it easy for shoppers to buy from you, no matter where they are. Also, the app should help people find the physical locations of your stores, if they want to visit in person. And the app should share a digital profile with your retail website, so that customer preferences and shopping carts can be shared on both platforms. Next, design the app so it enhances the in-store experience. That means, for example, using in-store beacons so that customers can be sent personalized messages and sales offers while they’re shopping in a physical store. Sailthru also cites the example of the Home Depot app, which lets you place items in its shopping cart, and then shows you the item’s location when you visit the store. Enhancing the in-store experience in ways like this exceptionally important. 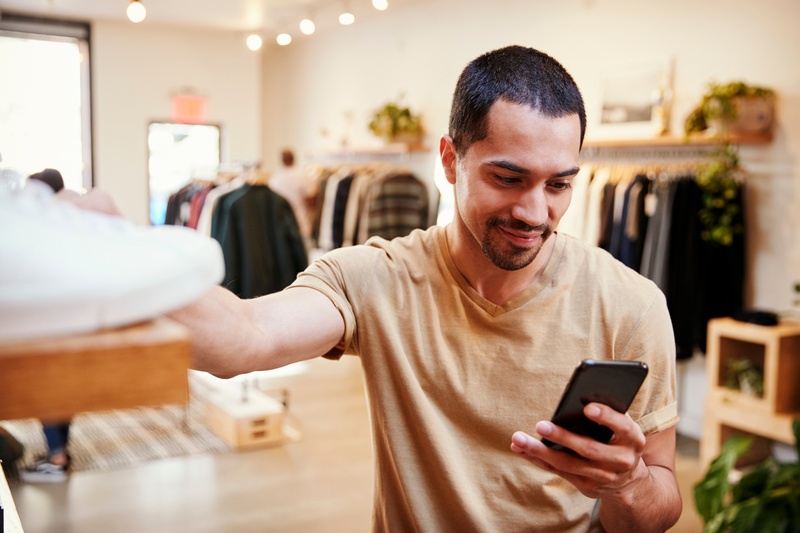 Research by Stratix, a managed mobile services provider, found that retailers that deploy in-store mobile can see up to 146 percent sales growth. Sailthru also recommends that you give users a reason to use the app even if they’re not interested in buying anything at the moment, for example, managing their loyalty program, reading content they’re interested in, and finding out community events sponsored by your stores. At Alpha Software, we’ve spent a great deal of time making sure that Alpha Anywhere gives you all the tools you need to design the best retail app possible, including offline capabilities so people can use it even if they’re out of reach of the Internet. Our customers have built inventory, market research, warehouse and other retail apps that work on the street, in the aisle of a large department store, or in a multi-level mall. 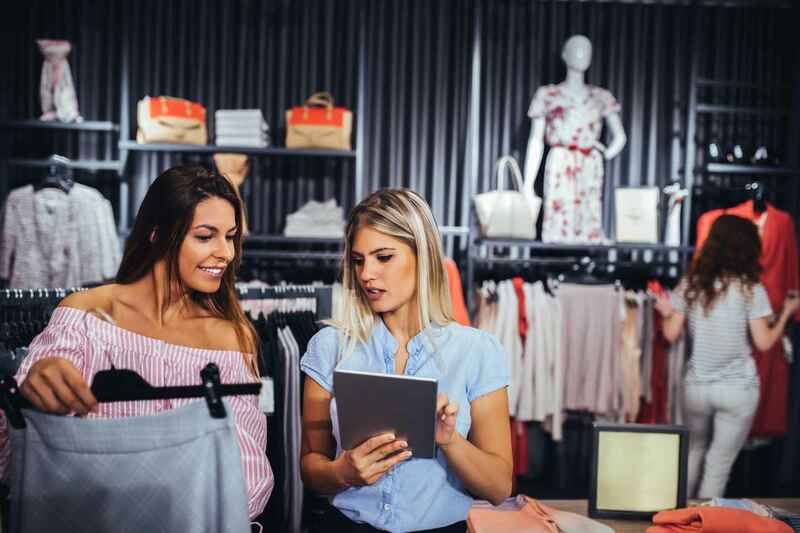 For more details, read how the Inventory Services Network built a powerful, high-speed inventory data capture solution for major retailers in record time.